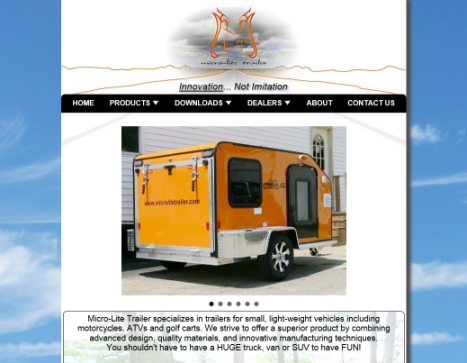 Micro-Lite Trailer is a small specialty RV manufacturing company in Elkhart, IN. We were called upon to redesign and update their existing website to make it more user-friendly, particularly for mobile users. While not considered a "mobile site", the updated site required a complete overhaul and all features are mobile-friendly. 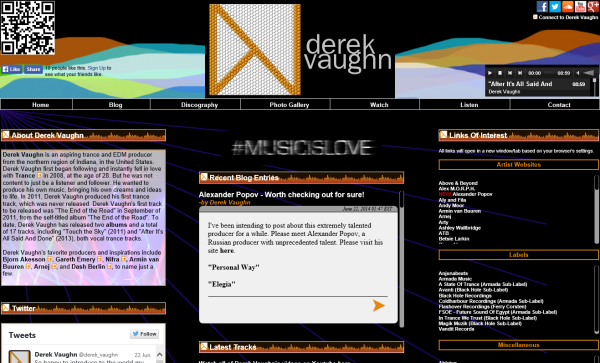 Derek Vaughn Music is an independent music producer website. The site incorporates social media (namely Youtube, Twitter, and Facebook) as well as a custom blog. The blog, Twitter account, and Facebook are all interconnected. Also incorporated into the website is a Soundcloud account. This page is packed with tons of advanced features! 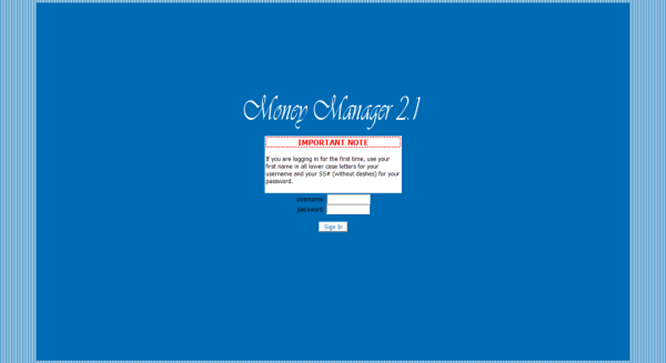 Money Manager v2.1 is the latest version of a web-based finance management program. Custom designed from the ground up, this program is suitable for personal or business use. Features include a calculator, administrative privileges and management, auto end-of-year rollover and more! 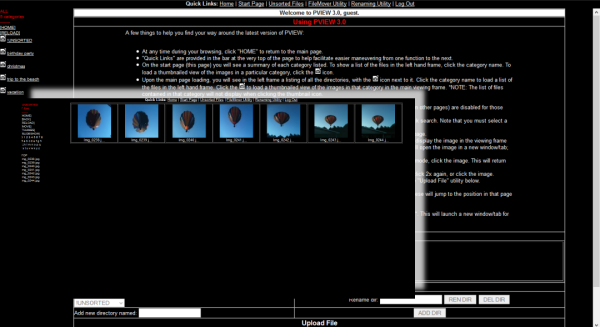 PVIEW 3.0 is a web-based photo/media organizing utility. PVIEW 3.0 boasts rich features such as a dynamic slideshow, full directory control (add/delete/rename), dynamically generated thumbnails, embedded video content, and much much more!